Hello, my name is Adam Brown and thank you for visiting my luxury home webpage for the Stuart Florida area. This site is designed to be an asset to you while searching and learning about the real estate of Stuart, Florida and the surrounding Martin and St. Lucie Counties. Here, you will learn that these areas have some of the state's most desirable oceanfront communities, riverfront communities, golf course communities, gated communities, and club communities. 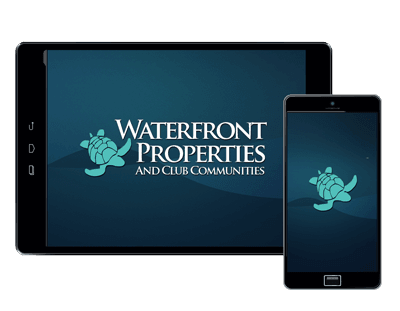 If you are looking for a waterfront specialist to sell your current waterfront property in the Martin or St. Lucie County area, you have come to the right place. 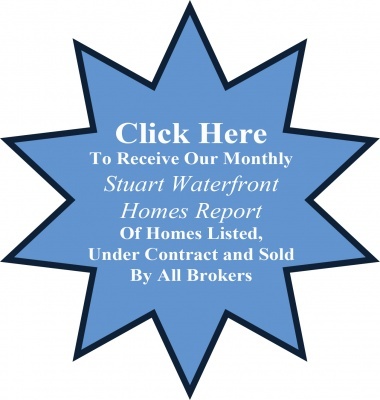 I deal solely with waterfront, water view, or water-access properties and have done so since 1989. As the premier Martin and St. Lucie County area waterfront specialist, I look forward to helping you in any way that I can. Be sure to check out the Selling tab, found across the top of the page. There, you will learn about how my team and I plan to market your property. You can also learn more about me by clicking on the Meet Adam tab under Main Navigation, found to the left of the page. This webpage is updated daily to ensure buyers are informed and up-to-date on all the properties currently for sale in the area. To look through all of my current listings, please click on the Showcase Listings tab found to the left of the page. To search all the properties for sale in the area through the Multiple Listing Service, you can click on the Search MLS tab, found across the top of the page and input your criteria. In order for me to best help you find your dream home and your ideal location, I would like you to become more familiar with the Stuart, Florida area and its waterfront developments, such as the fabulous Rocky Point. You should also familiarize yourself with the other waterfront areas around the Stuart area, including but not limited to Hutchinson Island, Jensen Beach, Palm City, and Port St. Lucie. In these featured areas, you will find information that will help you determine what fits you best. It is my priority to help make your buying and/or selling experience easier and more enjoyable, and I look forward to being your real estate agent and assisting you with your real estate transactions. Please feel free to contact me and let me know whether you are looking for a new home, a second home, vacation home, and I will work to the best of my ability to ensure your success. When you are ready, please call or email me. I can be reached by phone at (772) 287-7676 or by email at abteam@wfpcc.com.